The Simulator throws up to 70MPH, movement, and off-speed pitches. 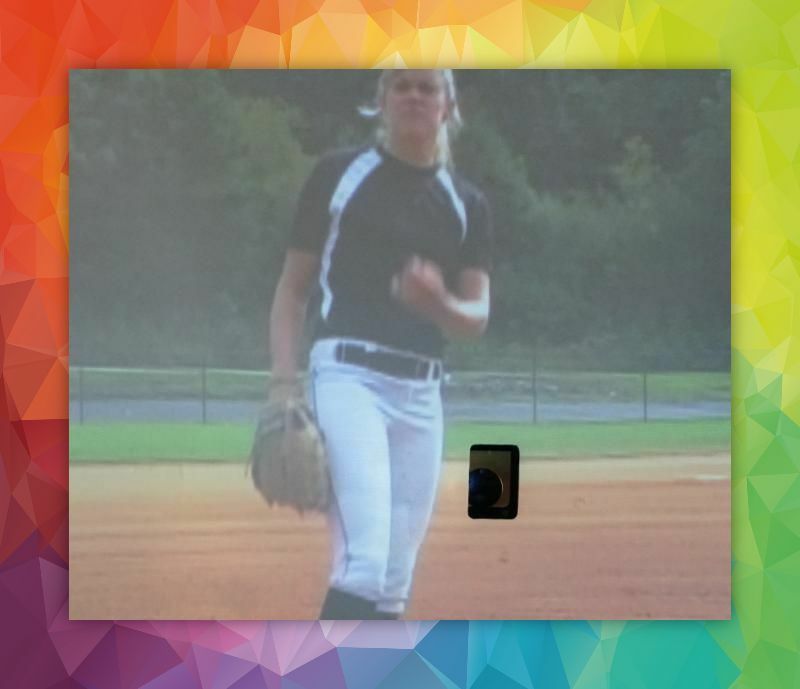 We developed 8 programs you can choose from for ANY level softball hitter. Choose the program right for the participant and either have the pitches rotate through a sequence or a random selection! If you need to work on a particular pitch - you can select repeat! Participants must have an operator with them. Operators MUST be 18 years or older. minutes early to go through a brief operator orientation. Participants MUST wear a helmet at all times inside the cage. Schedule THE SIMULATOR: Live Hitting Experience here! 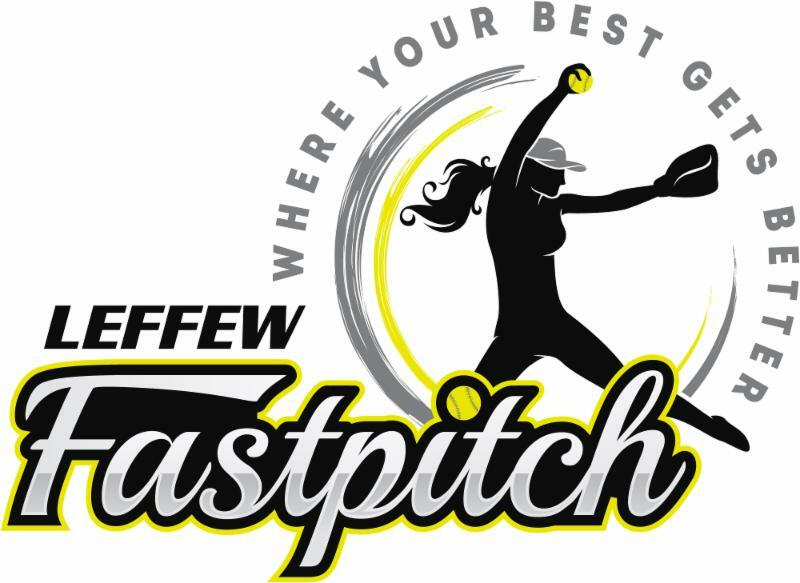 All participants must have an electronic SIGNED waiver on file at Leffew Fastpitch to participate. If you are bringing multiple girls or a team, LFP asks that you submit a roster prior to your scheduled visit so we can confirm a waiver is on file! Fill out your waivers here!